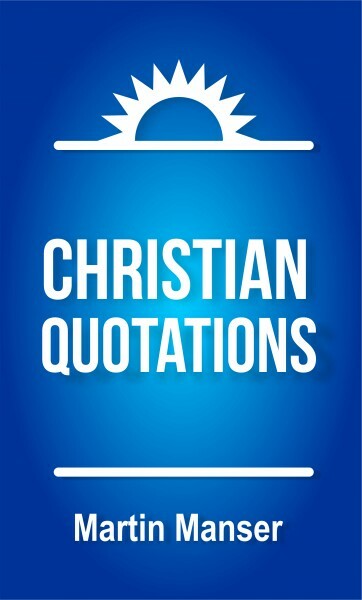 Gathered together in a single publication, Christian Quotations provides over 6,000 quotations arranged under 500 topics. The quotations come from a wide range of traditions, including the Bible, church fathers, modern and ancient theologians, and classic prayer books. “A good marriage is the union of two forgivers” (Ruth Bell Graham).